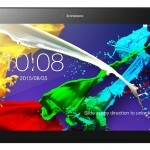 Lenovo Tab 2 A10 – 10″ Android Tablet for $179.99! 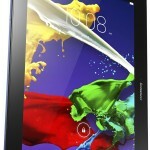 You are at:Home»DEALS»Lenovo Tab 2 A10 – 10″ Android Tablet for $179.99! 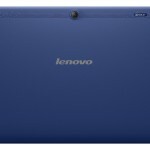 Are you looking for an affordable 10″ Android tablet? 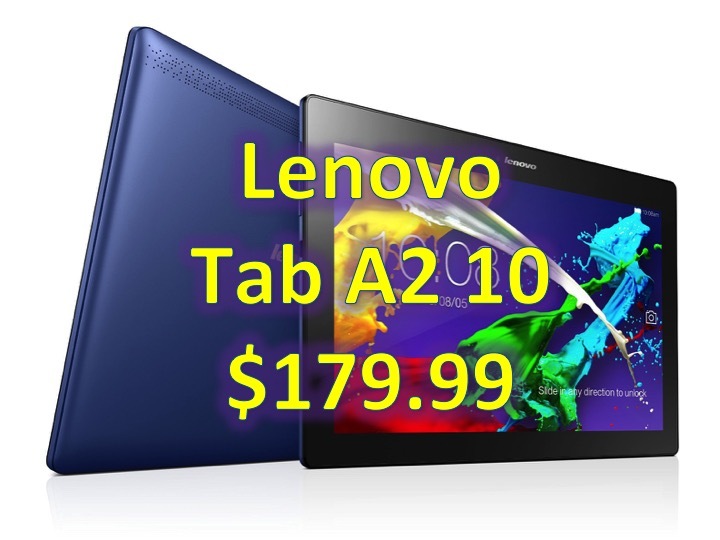 The Lenovo Tab 2 A10 maybe for you, recently released April 2015, this device has seen a price cut to $179.99, making this device more affordable. Note: Have you entered our iPhone 6 Plus Giveaway? 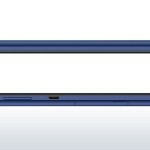 The Lenovo Tab 2 A10 packs a quad-core processor, 2GB of RAM, 16GB of onboard storage, includes microSD support (up to 64GB). The device shipped with KitKat, Android 4.4.4, but an upgrade to Android Lollipop is available. Amazon reviewers have given this gadget 4.0/5.0 stars and we’ll be coming out with our review soon – don’t forget to check out our YouTube channel! 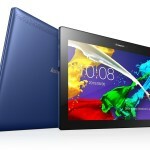 Are you thinking of getting a tablet? Need help picking one out? Tweet us @AsianGeekSquad!